This app provides accurate visual feedback that syncs perfectly with the audio. 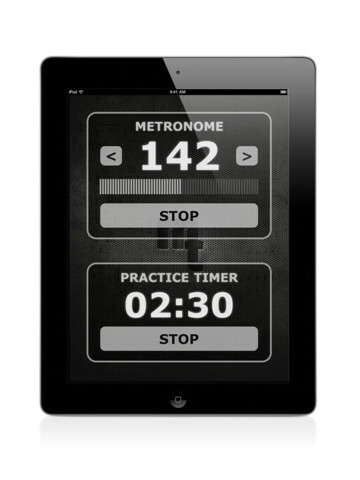 And it features a simple and easy to use timer to track your practice sessions. Other metronome apps use the basic Apple sample codes that are included with the iOS SDK, they fails to account for small factors that can cause small inaccuracies to build up over time. MetroTimer, is created by a software company that specializes in clock time measurement and regulation, it is guaranteed to meet laboratory standards for accurate timekeeping.